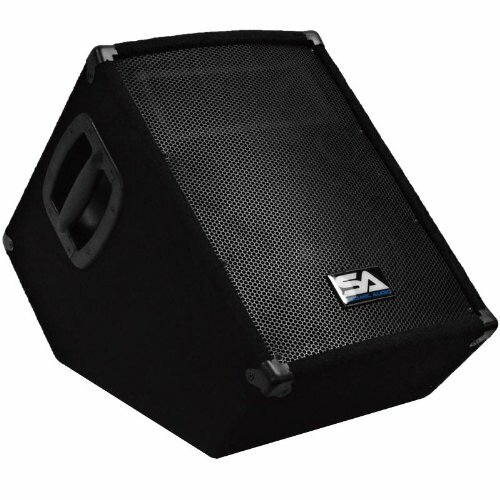 The Seismic Audio PW series of Powered / Active Monitors are ideal for any Pro Audio application. Whether you are doing live sound, in the studio, an emcee, a DJ gig, or karaoke...The ability to hear yourself on stage is essential. The MT Series of Powered Monitors give you a true sense of your sound. It is the perfect solution for the musician that is seeking high quality sound as well as an active monitor that is easy to use and easy to set up. These Powered Monitors come with a built in 3 Band EQ, giving you full control of the lows, mids, and highs. These active monitors are as versatile as well. 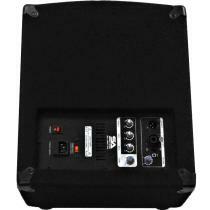 Simply plug in a dynamic microphone or MP3 player and BAM...instant PA system. These 10" Active Monitors operate at 250 Watts RMS and are perfect for all smaller venue applications as well as doing a solo act without a mixing board. The presence of an XLR jack allow these powered monitors to be daisy chained. It also includes a Mic/Line changeover switch. 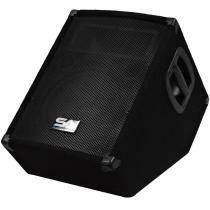 The MT series of Powered Monitors are loaded with all the features of the big name products, without the big name price. The Seismic Audio brand was designed with the notion that every musician should have access to high quality Pro Audio gear at an affordable price. With your purchase, you will receive one 10 Inch Powered Monitor pictured and described above. You will also receive top notch customer service, plus all the technical expertise you will ever need is just a phone call or email away. Join the Seismic Audio revolution and see what tens of thousands already know. Whether it is for the garage band, live sound, stage, or studio...Seismic Audio is bang for the buck, the best Pro Audio gear for all PA applications.